Lead singer of the bands Soundgarden and Audioslave, Chris Cornell died at the age of 52 in Detroit. The Associated Press reports that the police are investigating the death as a possible suicide. A different Detroit Police spokesman, Michael Woody, told The Associated Press Thursday that he could not confirm that Cornell died with a band around his neck. Chris Cornell gained fame as the lead singer to the grunge band Soundgarden and later with Audioslave. Soundgarden was formed in 1984 by Cornell, guitarist Kim Thayil and bassist Hiro Yamamoto — it went on to become one of the biggest bands of the 1990s grunge movement. Nirvana, Pearl Jam and Alice in Chains were other bands to come out of the Northwestern grunge-rock scene at about the same time. Soundgarden found a place on mainstream radio with the album Superunknown, which debuted at No. 1 on the Billboard 200 and was nominated for a Grammy for Best Rock Record in 1995. 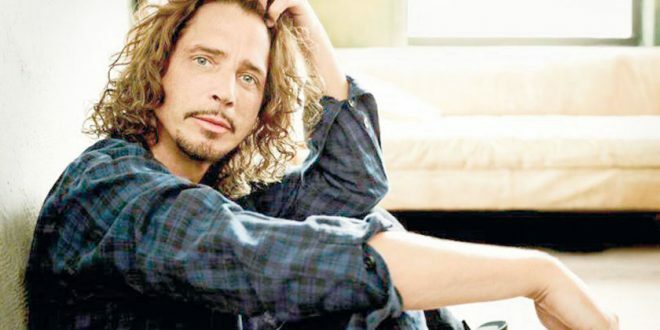 Cornell pursued a solo career after Soundgarden broke up in 1997. In 2001, Cornell joined Audioslave and the band released three albums — disbanding in 2007. Later, Cornell and Soundgarden reunited and in 2012 released the band’s sixth studio album, King Animal. NPR’s Rachel Martin talked to Cornell in 2015. At the time he had just released a solo album called Higher Truth. “In the interview that aired on Weekend Sunday, Martin noted Cornell was still recording with Soundgarden, and asked if he needed the band and the solo projects to make the whole? Cornell, who was on tour in Detroit at the time of his death, was 52.